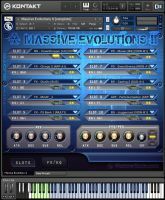 YummyBeats has released Rotten Edge, a new Sound Pack for Massive Evolutions II. 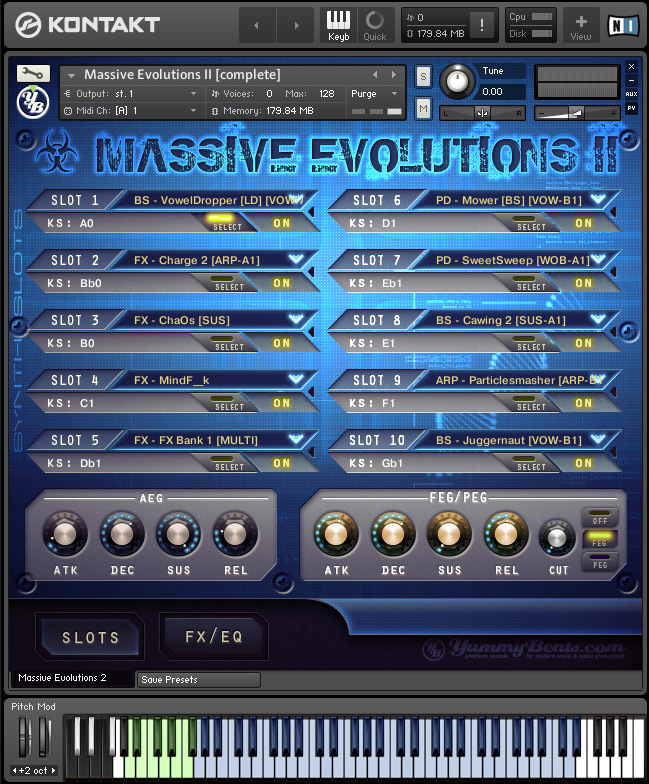 Over 2.5 GB of Sounds for Massive Evolutions 2 (Kontakt) plus 60 presets for Massive. Filthy Dubstep Arpeggios, Toxic Leads, Wobbling Basses & Crude FX. Recorded in numerous variations controllable by Key-Switches. This Pack contains synths in several variations which can be loaded into up to 10 slots to be then swapped via dynamic Key Switches. With this, the complete bandwidth of a sound can be changed, from sustaining to wobbling (slow, fast, in triplets, ...) across dark to screaming, flanged, phased, reversed, etc. live and easy with only a few key strokes. 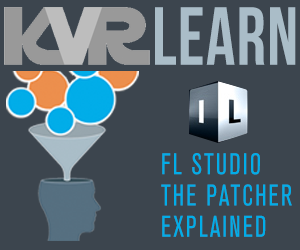 Several FX, LFOs, EGs can also be used to morph the sound. The speed of arpeggios and all rhythmical patterns can be changed via MIDI CC 75 (slower) and MIDI CC 76 (faster). 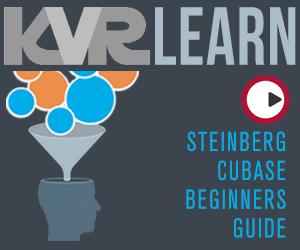 Read the Manual or watch the videos to learn more. Price: €15. Massive Evolutions 2 Client required (€10). Full version of Kontakt 5 (or later) required. Ready for the "Rotten Edge" sound pack. FEG re-designed (cutoff now works independently from FEG settings).